Here you will learn about how we started and the community which has grown around the world relating to The Power of Caring. 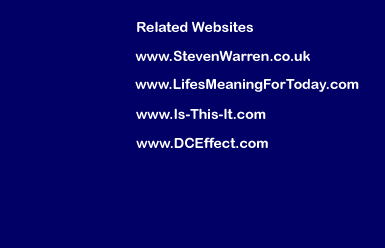 Since 1989 I, Steven Warren and my colleagues have created events and connection with like minded people who embrace the power of caring in their day to day lives. What happened on that special day where people from a variety of backgrounds came together and shared openly and at a number of private and personal levels but in a safe place was truly wonderful. It was affirming. It was supportive. It was expansive. A sense of isolation has, it would appear, grown even stronger sadly over the past twenty plus years for a whole host of reasons. What is it that we need? What is it that WE want to say? What is or where is The Power of Caring in OUR lives? How we work with people. 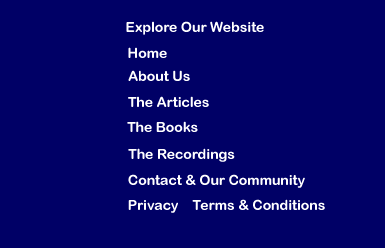 We use social media to update and keep in contact as well as, naturally, using these platforms to engage more people and organisations with our work. - Virtual One to One Training, Exploration and Support.